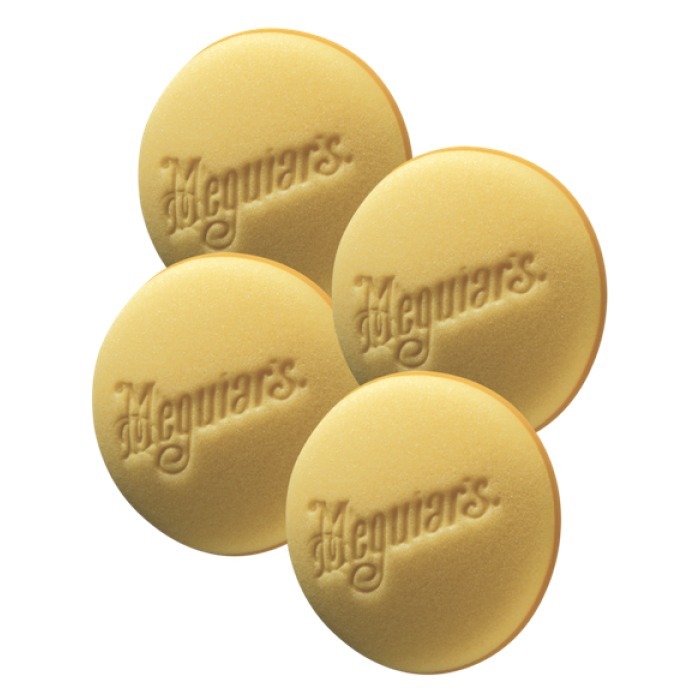 The Soft Foam Applicator by Meguiar's® is suitable for light application of Meguiar's® polishers, buffers, waxes and cleaning and protection products. Ideal for use on leather, vinyl and rubber surfaces and car painting. Machine washable.